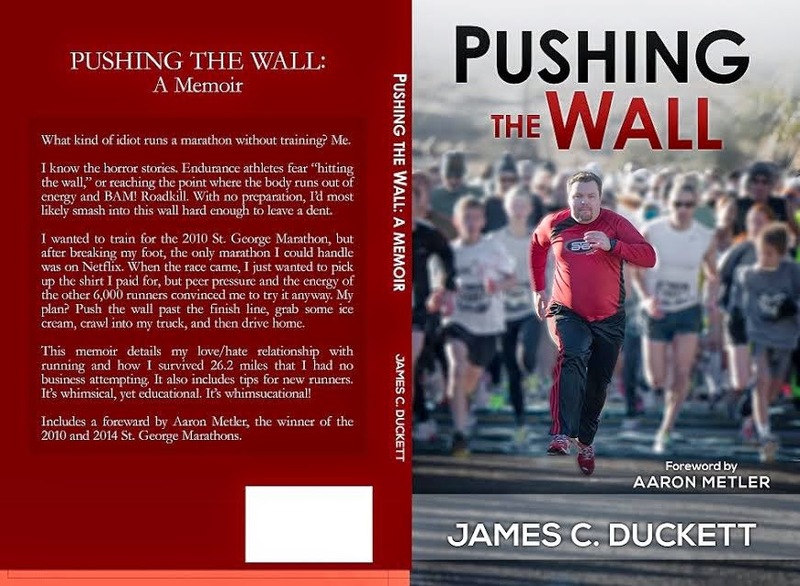 “Pushing the Wall: A Memoir” is his first book. 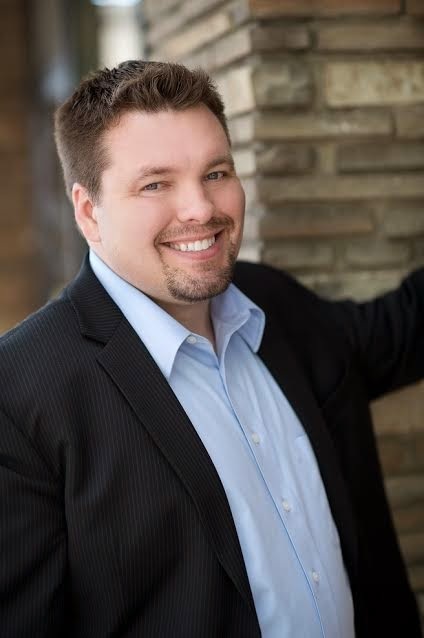 A contemporary romance (yeah, you read that right) novella will appear in an anthology on March 31st, 2015. He's introverted, geeky, funny looking, unpredictable, and easily distracted by the latest gadgets. Sure, I’d heard all the horror stories. 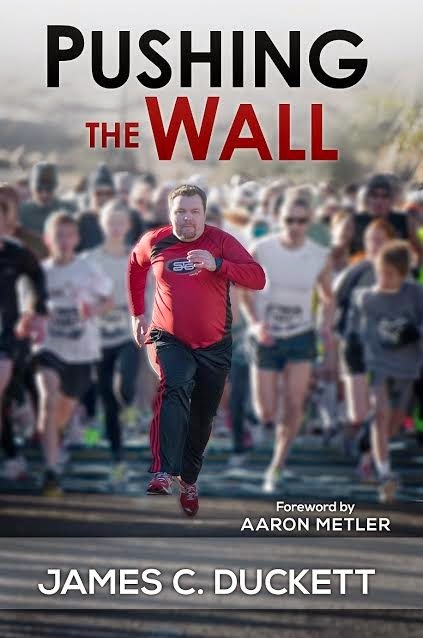 Endurance athletes always fear “hitting the wall,” that point where the body runs out of energy and, BAM! Roadkill. With no conditioning, I feared smashing into this wall hard enough to leave a dent. I wanted to train for the 2010 St. George Marathon, but after breaking my foot, the only marathon I could handle was on Netflix. When the race came, I just wanted to pick up the shirt I paid for, but peer pressure and the energy of the other 7,000 runners convinced me to go for it. My plan? Push the wall past the finish line. Then I could grab some ice cream, crawl into my truck, and drive home. It’s whimsical, yet educational. It’s whimsucational! Foreward by Aaron Metler, winner of the 2010 and 2014 St. George Marathons.